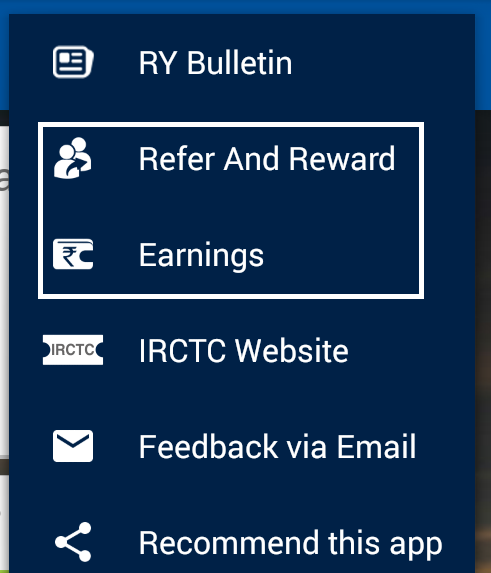 Earning Paytm Cash Made Easy with such apps – Refer your friends to use RailYatra app and Stay Updated always with reall time trains Equiry / PNR Status / Bookings and Much more . Not only this Refer and Earn Free Paytm Cash – Rs.10 Per Referral – You can make Upto Rs.100 from one account / Device. Lets See how it works. With each valid refers You will be Getting Rs.10 Paytm Cash added in your Account Instantly. You can earn Upto Rs.100 Paytm Cash. Install and Open it You will be asked for a Referral Code . Enter this Referral Code – wldcru and Tap on “Reward Now” Button. 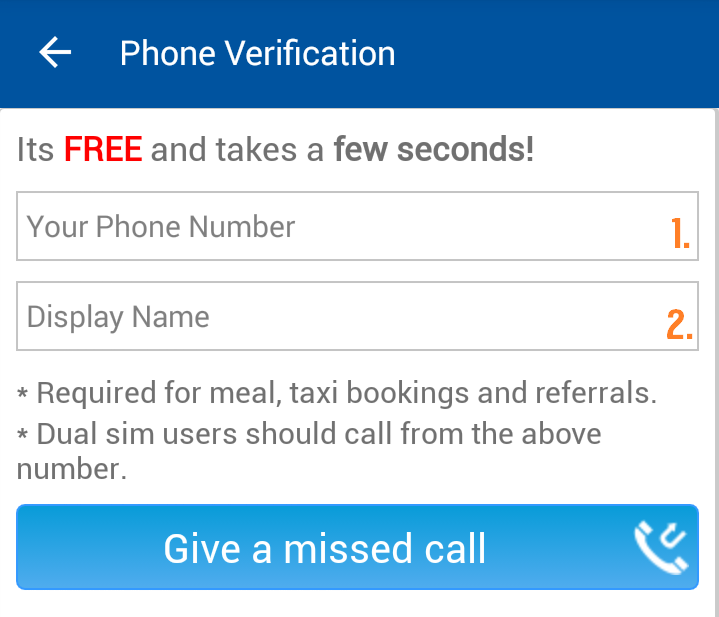 Now Enter your Mobile Number and Your Name > Click on “Give a missed call” Button. App will automatically make a Miss call . For Dual Sim Users they can select default calling sim or put one sim off for a while. As you done verification Process > Visit Menu. Tap on “Refer and Reward” Option > Select Rewards tab . Again Enter the Referral code (wldcru) and Proceed. Now you are ready to make Refers.!! You can see your Statistics in Earning Option. Mobile Users Need to change their IMEI / Android ID (Better to use Donkey Guard). So all looters must be having if not follow PC Steps. Firstly Copy your Referral code now Backup Railyatra app. Clear App Data and Change your IMEI and Donkey Guard Values. 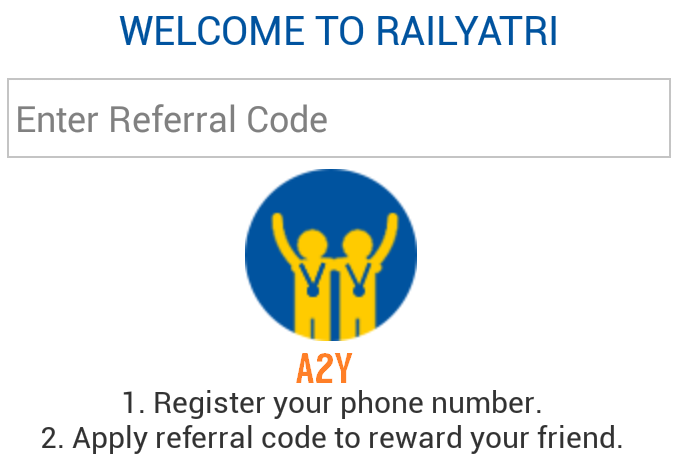 Now Open Rail Yatra app > Enter Your Referral code (Like – wldcru). Enter a new Mobile number and name click on Give a missed call. Simply Copy the Number it is trying to call and disconnect that call. 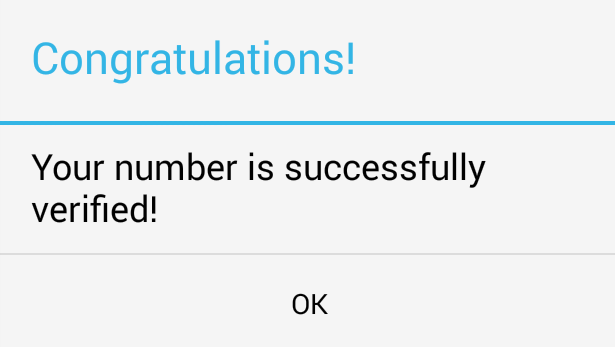 Call the same mobile number from your entered mobile number . You will see a Popup showing “Mobile Successfully Verified”. Go to Reward tab in Refer and Reward option and Apply again your referral code to get Rs.10 in your main account. 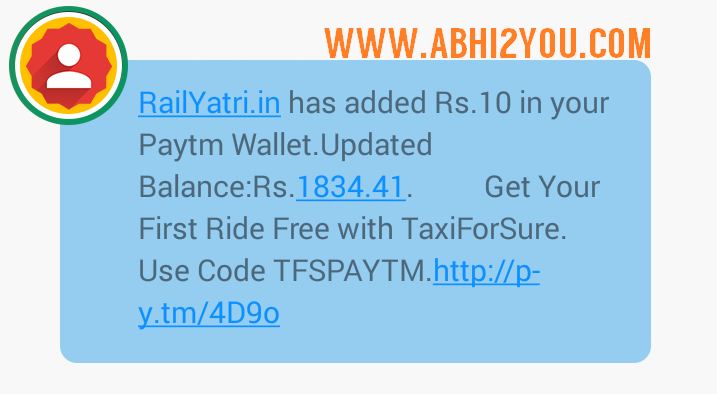 Again and Again Follow above Steps to Earn Rs.10 Free Paytm Cash Per Mobile Number. Rooted Bluestacks Required with BS-Tweaker . Install Railyatra app in Bluestacks and Open. Enter referral code (wldcru) and Proceed. Now Enter a new Mobile number and name click on Give a missed call. (Important step) As you all know we can’t perform calling from Bluestacks as Railyatra app tries to make a call – Bluestacks will show you an error as – “No Mobile Networks available”. So now you need to call on the same number which you called previously in your Mobile. It changes from area to area – In my area verification number is 18001234547. To do more Refers you need to Open BS-Tweaker and Change Android ID / GUID and Google advertising ID. If you want links of Bluestacks or other utilities do leave a comment below.